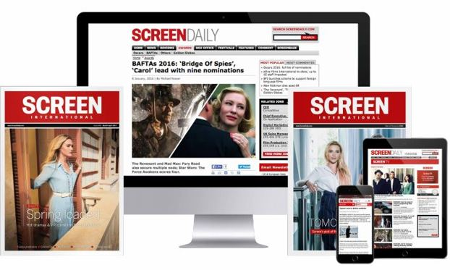 Screen International has appointed Mark Adams as the title’s chief film critic and reviews editor. Adams is a veteran reviewer, having written for Variety, The Hollywood Reporter and Moving Pictures International, and also worked in the film industry for many years. He recently combined working as director of cinema at the Institute of Contemporary Arts (ICA) in London — managing the company’s film/DVD distribution company ICA Films while also overseeing the ICA’s two cinemas — with film reviewing for a UK national Sunday newspaper. Adams is a former head of film programming at the National Film Theatre in London, has consulted for international film festivals and written several books on cinema. Mitchell previously worked at Screen as UK Reporter and Senior Editor.